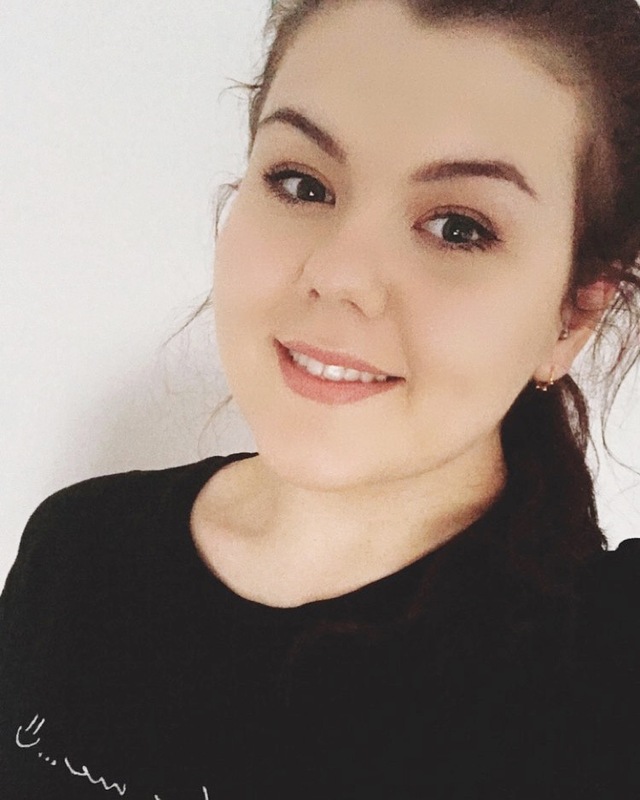 This Summer I have really been making the most of the warmer weather and soaking up the sun when I can. 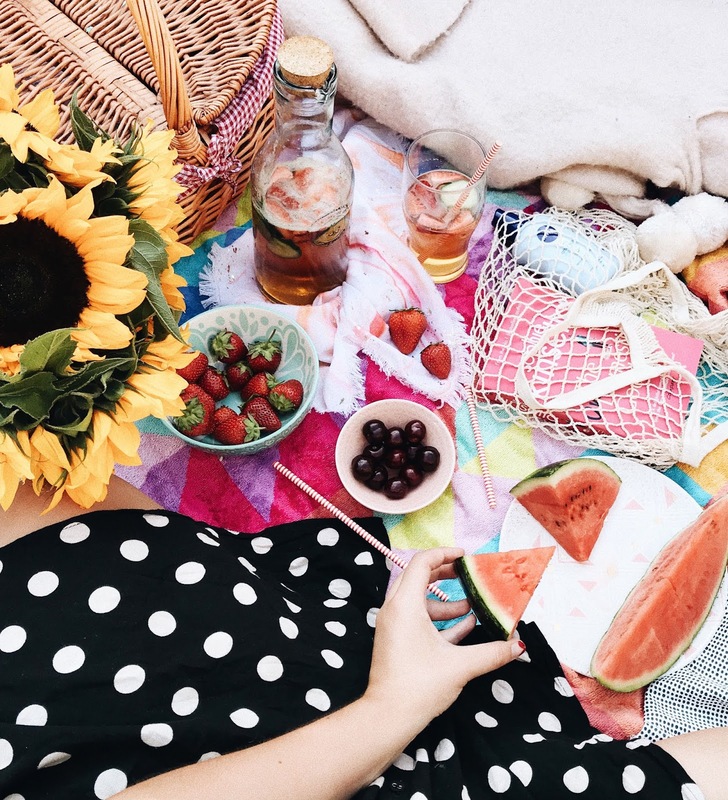 Dinners consist of mostly snack food, ice lollies are what we now eat for breakfast and the whirling sounds of the fan are what drift me off to sleep at night - it's safe to say that the UK heatwave right now is here to stay. 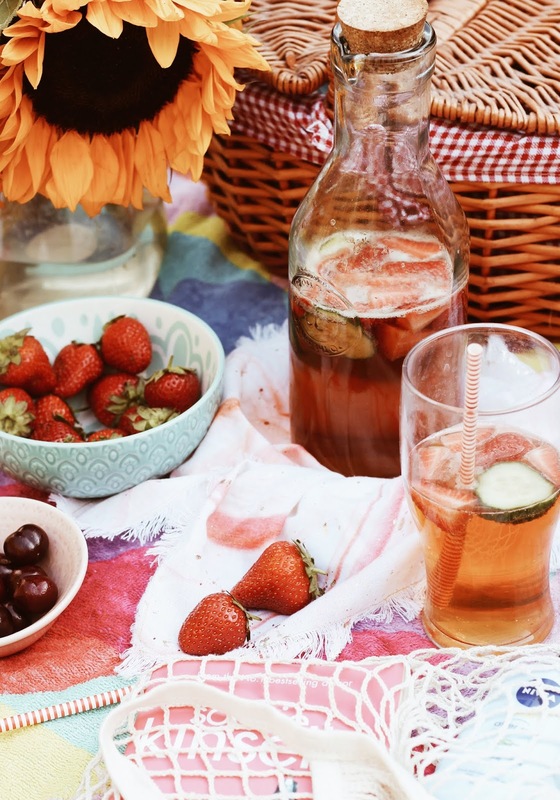 Today, I wanted to share a few of my favourite picnic recipes as well as some ideas on where to have your Summer alfresco meal. Even if you're not getting your blanket out, there are so many picturesque places across the country that have picnic benches on their look out spots. Head to your local lavender fields, head up to the top of your local hills to watch the sun go down or head to the beach for a meal by the sea. My bulgar wheat salad (which I've done a recent recipe post on!) is a favourite at the moment as it's so light and refreshing, plus it goes with a variety of other things too including rosemary and sea salt focaccia and olives. I've also been loving whipping up some easy spicy potatoes by simply chopping them up into cubes, putting them in boiling water til they soften and then frying them lightly in a pan until crisp - they serve amazingly well with moorish humous too. Any form of pastry is always a good idea whether it's flakey vegetarian sausage rolls or delicious tarts. Scones and fresh fruit are always a lovely idea too especially as they're on the right side of sweet. Watermelon, fresh raspberry jam and strawberries are three of my favourites. Flapjacks always go down a treat on a picnic and they're pretty easy to transport too as does any form of cupcake. Grab yourself some delicious Pimm's, pink lemonade or elderflower cordial for a light refreshment. 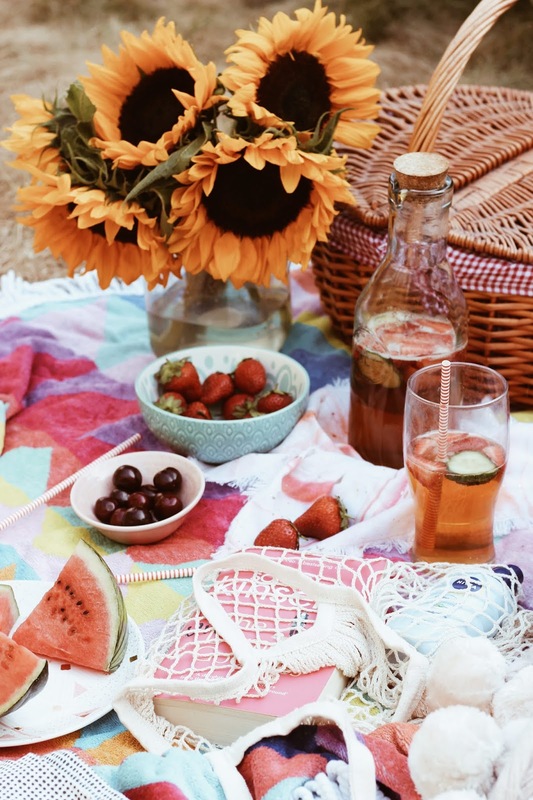 What do you love to eat on a Summer picnic?